Nowadays, Instagram and yoga seem to go together like peanut butter and jelly. Everyone and their mother is on Instagram, which makes it a really awesome space to discover new artists, cool yogis, or that awesome combination of artsy, creative yogis. If your feed could use some livening up with art and yoga, check out these super cool creative yogis on Instagram. 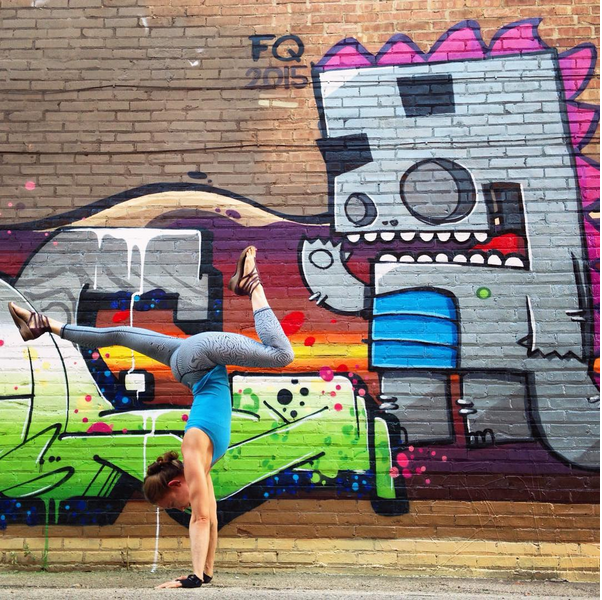 You may remember Soren from our earlier post, but her awesome combo of street art and yoga is still inspiring. Her posts will inject an awesome shot of color into your feed and make you want to get out and find some street art of your own! I love Candice Neo's simple black and white shots the best. 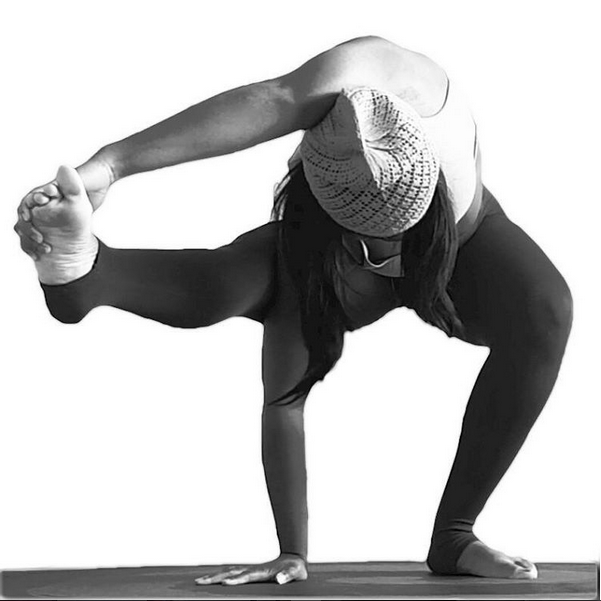 Since the focus is just on her and the pose, without color, you can really tune into the asana. Almost like you're practicing the pose yourself. Shayna Smith's recent posts make you think of little fairies doing yoga, which I love the idea of! Incorporating tiny bits of nature and yoga poses into a whimsical series, her photos make me want to go romp in a forest somewhere. Lamont Tales Goode, a dancer and model in Los Angeles, takes a palpable joy in making shapes with his body. His feed is full of awesome shots, either alone or with a partner, that make you go "whoa," and simultaneously make you want to hang every single shot on your wall. AcroYoga pair Cheetah and Rhiann Platt definitely live up to their Insta name. Their shots are truly inspired, and most of the time, I have no idea how they managed to get into the pose. So if you're looking for an Instagram account with beaches, yoga, and epicness, look no further. I love @birdsdoingyoga so much, I couldn't leave it out of this list! This account brings smiles and laughter into my feed. 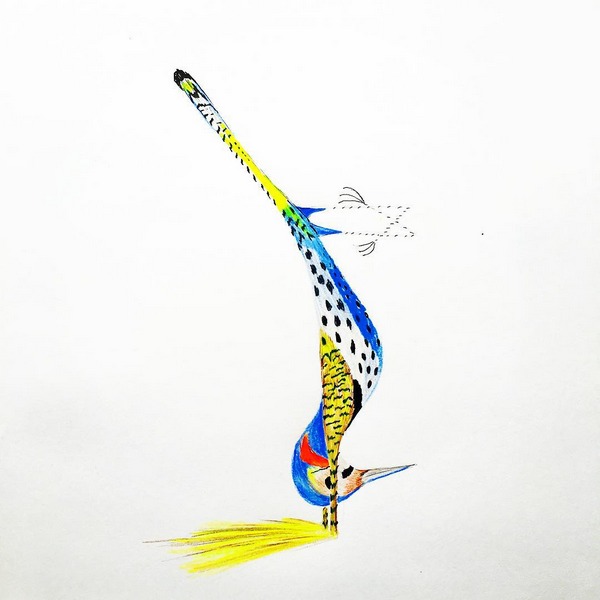 Posting colored pencil drawings of different birds practicing asana, it's fun to see which birds and and asana they pair together. Plus, it's funny to think of actual birds doing yoga. 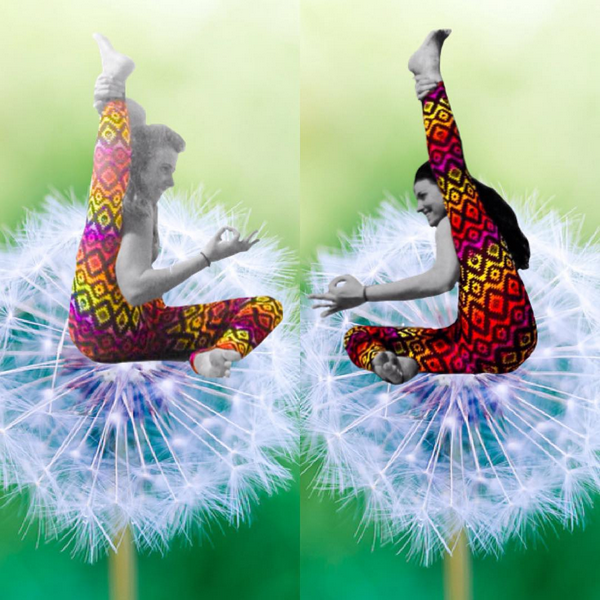 What are your favorite creative yoga Instagram accounts? Share with us below!